Hailey Rotarians enjoyed a preview of the upcoming presentation of The Nutcracker. 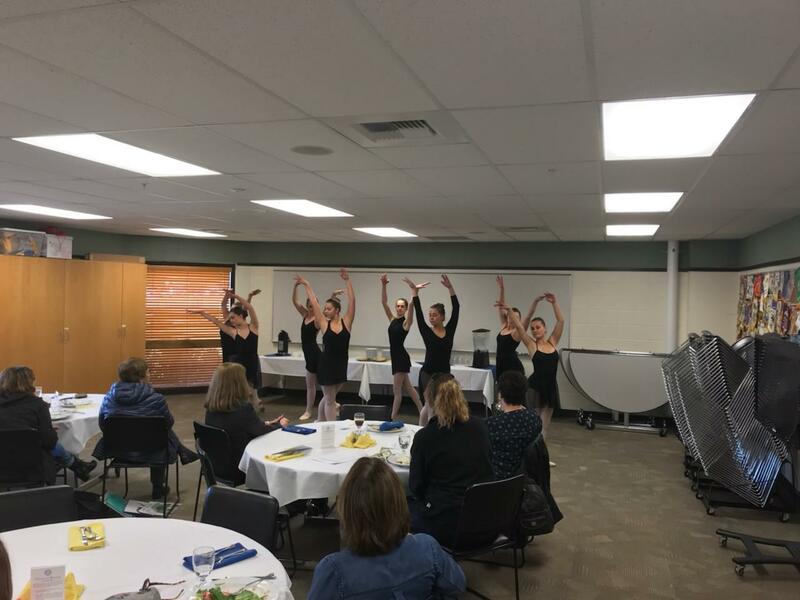 Students from Footlight and Sun Valley Ballet will participate in the performance with the Eugene Ballet to perform the Christmas classic. Please consider attending this event which is sure to please!